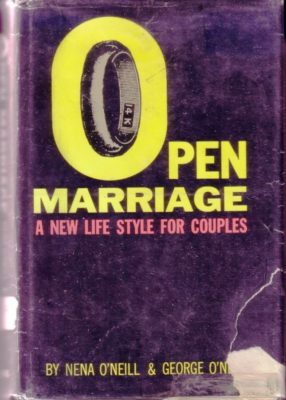 Open Marriage? All the cool kids are doing it! September 27, 2010 Mary Kelly Feelings and Self Help, Life, Death, Love, and Marriage, Vice Patrol Comments Off on Open Marriage? All the cool kids are doing it!